Shingo Licensed Affiliates bring years of experience and a wide array of expertise to clients. 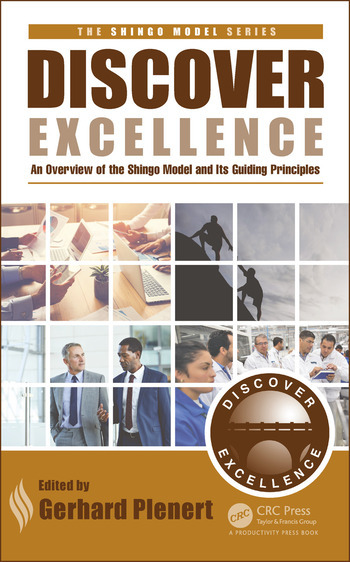 Their Certified Shingo Facilitators promote and teach the Shingo Model™ all over the world by teaching the five Shingo workshops. Click the link to each Shingo Licensed Affiliate below to learn the specialties and regions in which each teaches. Contact information for affiliate appears on their respective pages. Interested in becoming a Shingo Licensed Affiliate? Shingo Licensed Affiliates are organizations that are well established in targeted regions around the world and are heavily involved in leading organizations to enterprise excellence through cultural transformation. 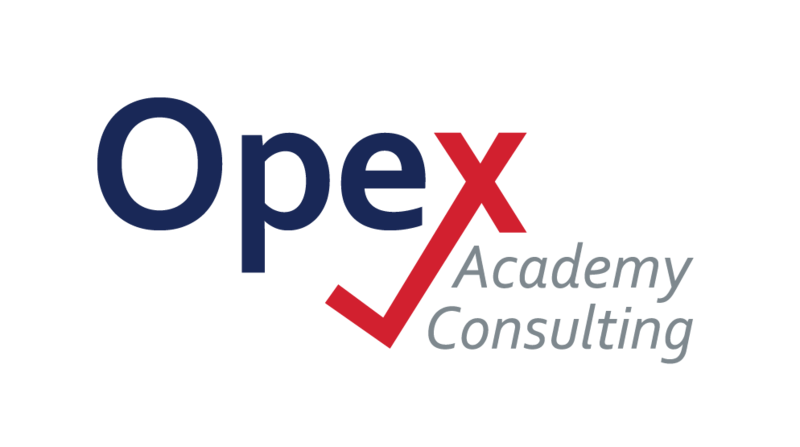 Shingo Licensed Affiliates are also well-versed in the Shingo Model™ and assessment methodology and are authorized to teach the Shingo workshops. If your organization meets these qualifications and is interested in becoming a Shingo Licensed Affiliate, please click the Apply Now button below. 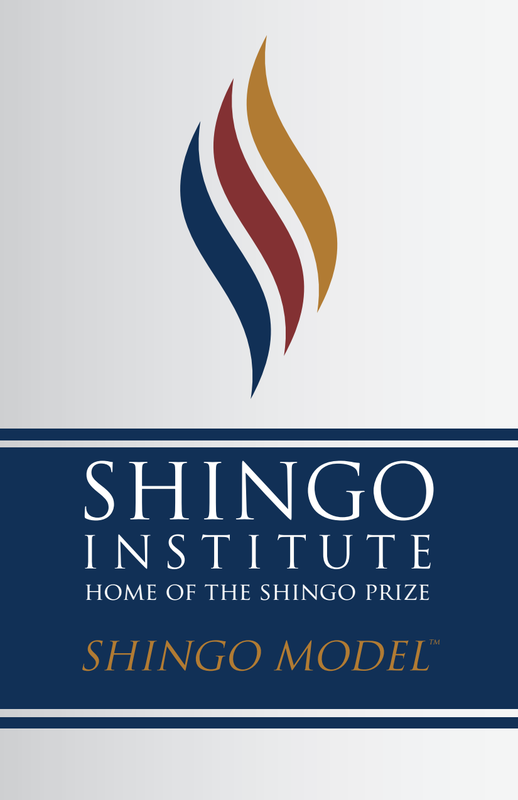 The following resources are available for potential affiliate organizations to become more familiar with the work and mission of the Shingo Institute. Click any of the following links to learn more.